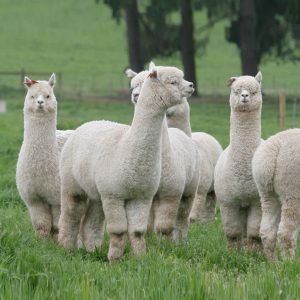 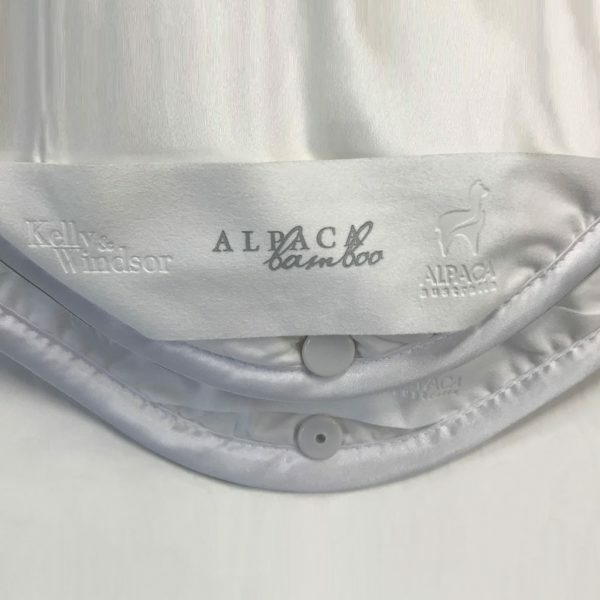 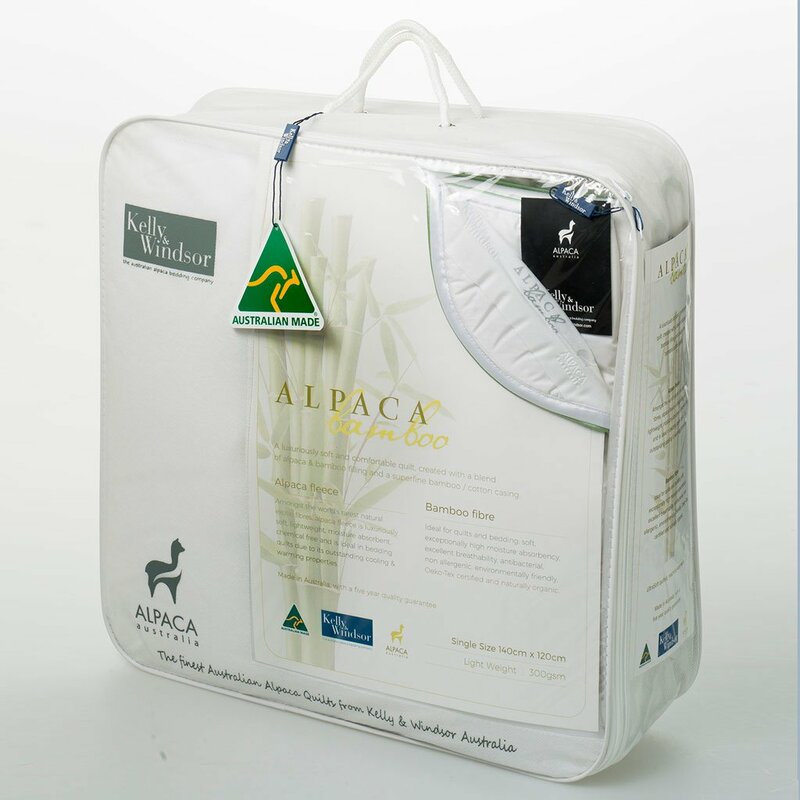 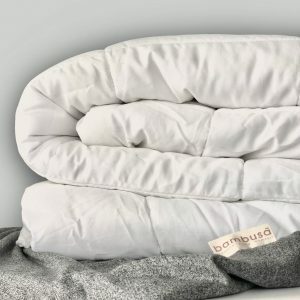 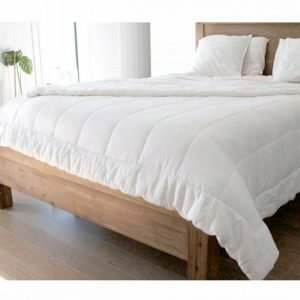 For a great night’s sleep, opt for our luxurious, all-natural bamboo alpaca quilt. 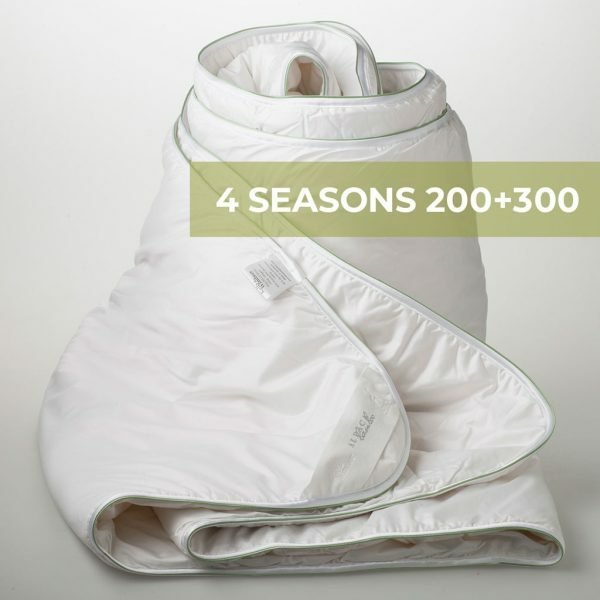 This 3-way quilt is your optimal 4-seasons solution offering maximum flexibility. 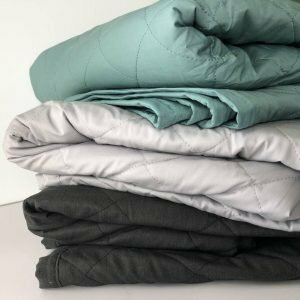 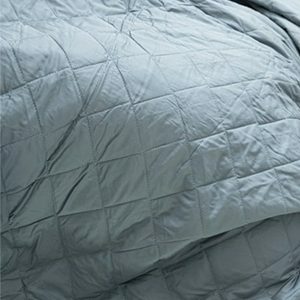 Use the two quilts (200 + 300 gsm) separately or together by connecting them with plastic snaps for an extra warm quilt (500 gsm).